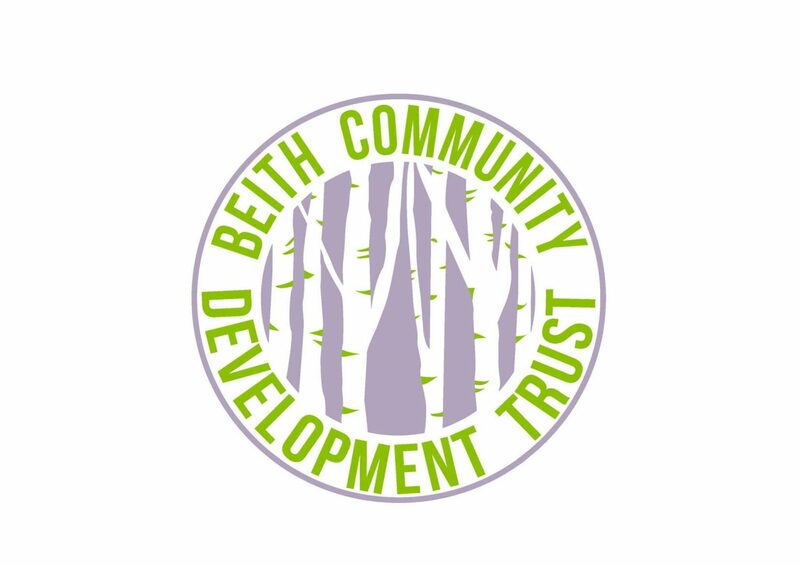 Jen’s main job at Beith Trust is engaging with the community, adults, parents, children, Schools and Early Years Centres, to involve them in activities relating to food. 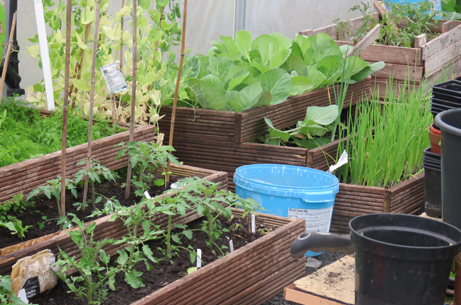 Cooking healthy food, cooking on a budget, children’s cooking and baking to name but a few. At the moment she is busy preparing for the new kids cake topper class, which starts on 22/6. She is very excited about this class because it is using art and food, vibrant coloured icing and the children’s creative skills, to produce a masterpiece. So if you love art and love food then this is a class to be equally excited about! Today Jen is busy getting the ingredients and equipment ready her two cookery classes tomorrow, “Cooking on a Budget Spanish omelette class” in Garnock Community Campus and the “Children’s Pizza Class” at St Bridgets. WHAT OTHER JOB WOULD YOU LIKE TO BE DOING IF NOT THE ONE YOU DO? I am also a swimming teacher for Waterbabies, which i have been doing for 2 years now. Previous to this, I worked in a lab in a factory. At the age of 40 I decided I needed to change my life , so I did! I started swimming and cooking , so I now have the best 2 jobs and a million miles away from the career I once had! WHAT ADVICE DO YOU WISH YOU COULD GIVE YOUR 13-YEAR-OLD SELF? I would tell me at 13, to take a deep breath and just do it. Stop worrying what people think or how you look. Just do what you want to do and aspire to great things and you will get there. You are only young once as they say! WHAT WAS YOUR MOST MEMORABLE DATE? With my husband, 1st date he greeted me with “we need to go to police station”. He had locked his keys in the car with the engine still running. A sign of things to come – yes, but we are still together!